A driving experience that reaches new heights. The Mercedes E Class, the tenth-generation of the business saloon, delivers stylish highlights with its distinct, emotive design and high-grade interior. The new E-Class also marks the world premiere of numerous technical innovations. 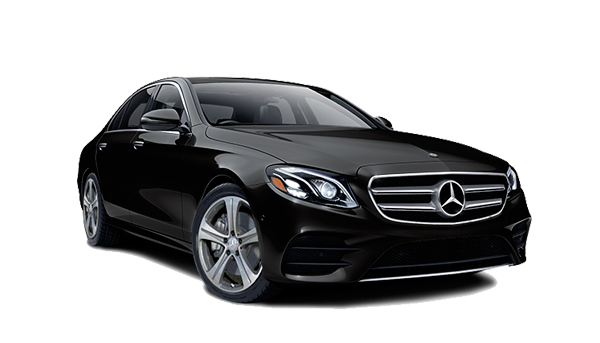 The new Mercedes E Class is sophisticated, confidently stylish and sporty.